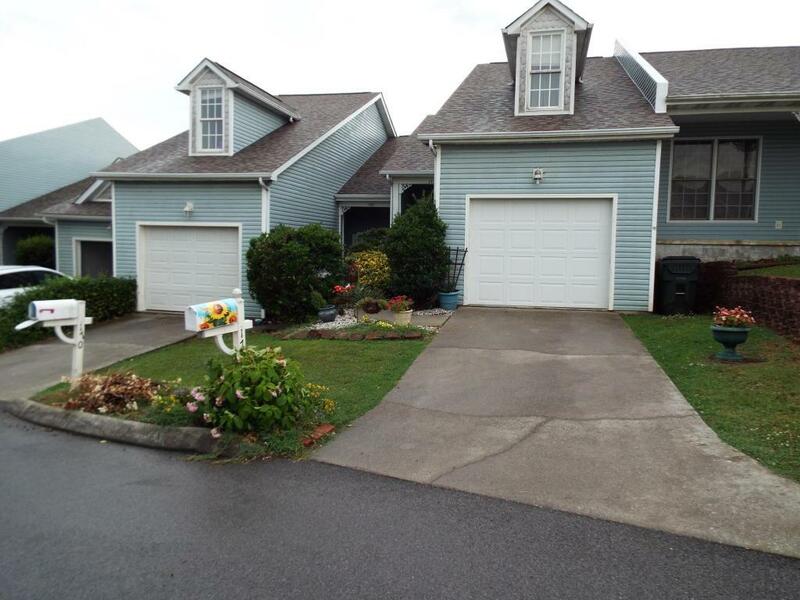 This quiet subdivision is located far enough away from busy downtown Sevierville yet is only a few minutes away. 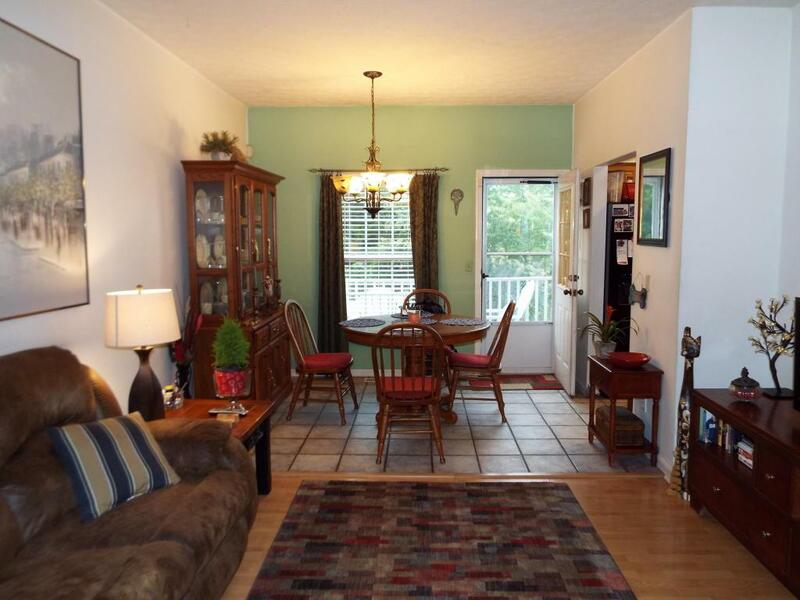 This unit is easily accessible with no steep mountain roads to access the condo. There is a one car garage that leads to the interior of the home. 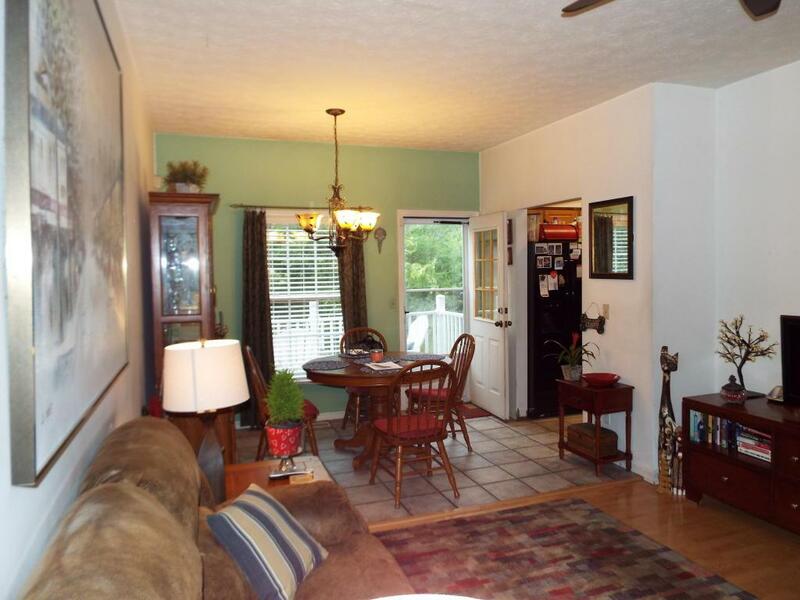 Once inside, on the main level, is the living room and dining area with an adjoining kitchen. Take a step out on the back deck to enjoy the outdoors. Also, on this level is the first bedroom with full bathroom and laundry closet. Upstairs is the large master bedroom, master bath with a whirlpool tub, a large walk-in closet, separate shower stall and separate water closet. Adjoining the master bath is another room currently being used as a bedroom that would also be great as an office, nursery etc...Downstairs is another room, currently being used as a bedroom, with a bath. This bathroom is already plumbed for a shower. 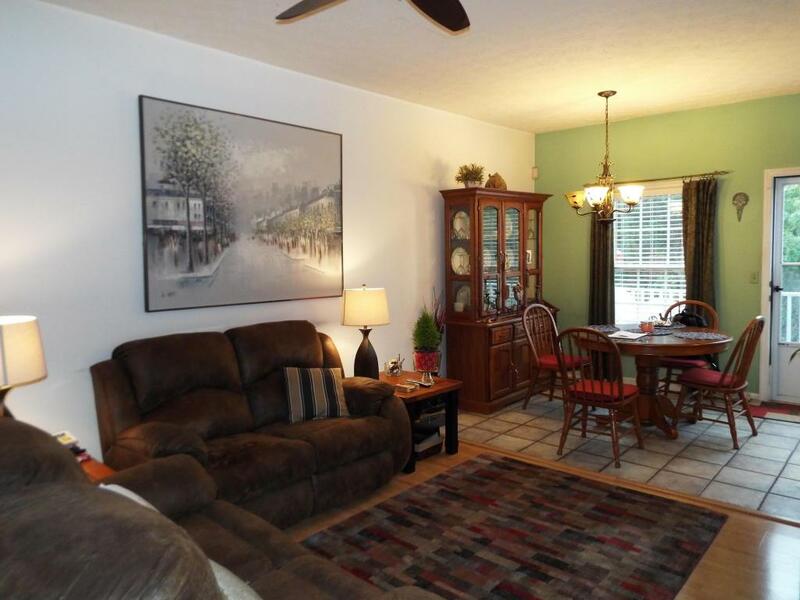 Adjoining this room is the family room with an exit to the back porch. Victoria Landings subdivision offer a community pool and a dog walk, so bring your furry friends.